It’s finally Black History Month, a time dedicated to encouraging people across the country to learn about a history that is integral to America’s past and present. New York City, birthplace of the Harlem Renaissance and home to a number of Afro-Caribbean and African communities, offers many opportunities to engage and contribute this month. From musical performances to panel discussions, here are a few educational and fun events we’re planning to check out this month. 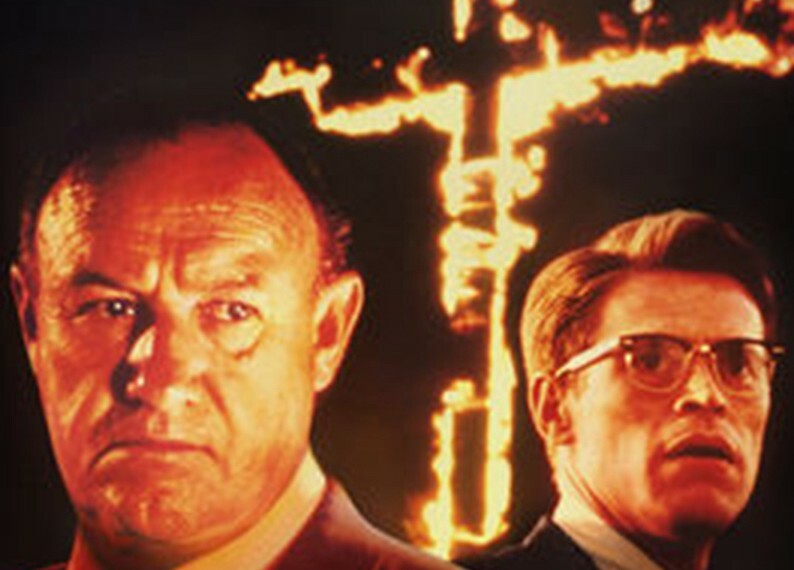 This iconic 1988 film is about two Jewish and an African American civil rights workers who were murdered in Mississippi in 1964, leading to an investigation involving locals, police and Klan members. The screening will be followed by a discussion with the producer and other filmmakers. According to the website description, “too often, stories of women leaders within the fight for Black liberation are buried behind those of the leading men.” Speakers will discuss Louise Thompson Patterson and Gloria Richardson and the significance of women as leaders in the Nation of Islam. If you can’t make it, the Center hosts a number of panels and lectures throughout the year focusing on Black history. Support local artists who are using their music to commemorate different figures throughout Black history. 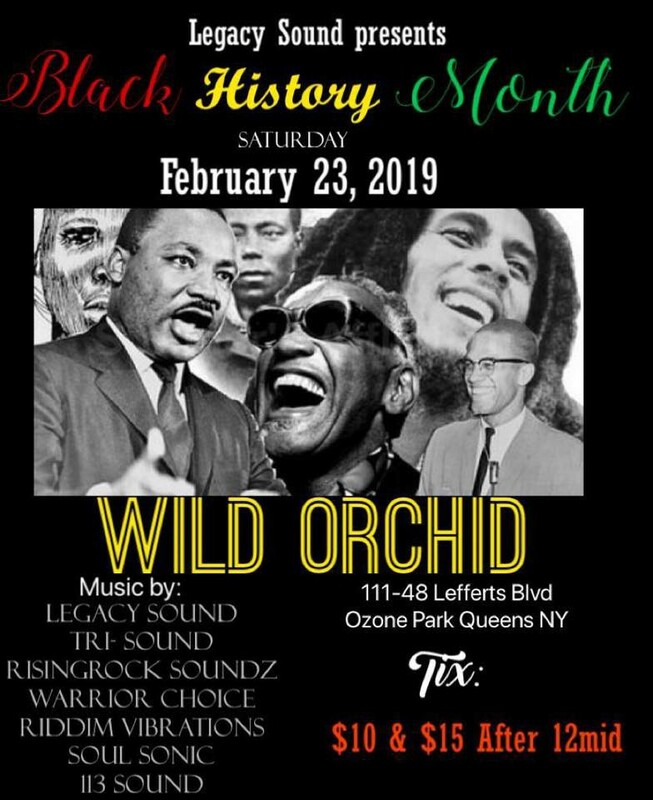 Many February events are taking place in Brooklyn and Upper Manhattan, so this event is a welcome surprise to outer borough residents who want to get out and enjoy some live music and dancing without trekking out to Manhattan in the cold. Harlem Heritage Tours gives visitors a multifaceted history of jazz, hip-hop, gospel and art in Harlem. Their guides were born and raised in the community, giving participants an insider’s perspective on the rich legacy and culture of the area. 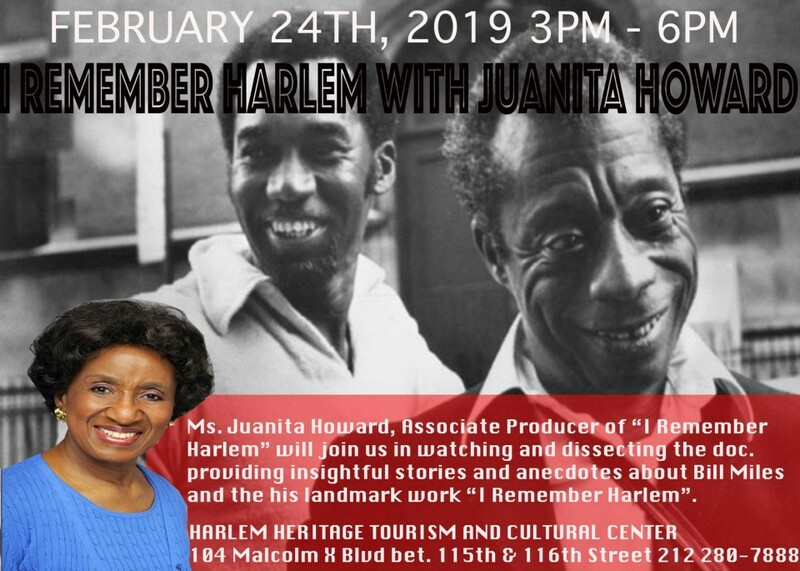 Apart from learning about Black influences in Harlem, participants get to enjoy amazing soul food, shop in neighborhood stores and listen to music. It’s a great way to learn about Black culture in NYC while supporting awesome Black-owned small businesses. 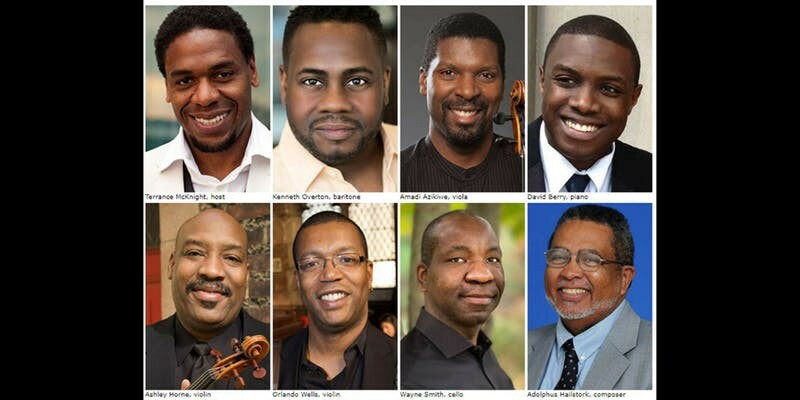 At the end of the month, the Schomburg Center presents the Harlem Chamber Players’ 11th Annual Black History Month Celebration. It’ll feature two world premieres by noted African-American composer Adolphus Hailstork. The performance commemorates the 400th anniversary of the importation of the first Black slaves to America. This event is great for anyone who enjoys classical music and appreciates the contributions of music to history and culture. Which Black History Month event are you looking forward to most? Let us know by tweeting us @nooklyn, reaching out on Facebook, or finding us on Instagram @nooklyn.stories! All other photos courtesy of event pages.